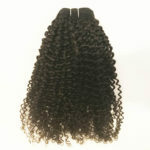 Cocoa Coily is stunning coily hair matching elongated coils and afro textured hair. 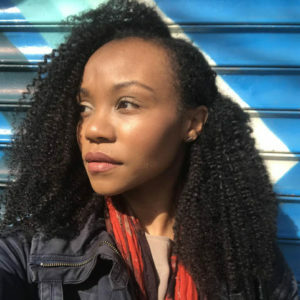 This hair is a great match for hair with defined coily curl pattern or hair that “clumps”. For size of curl, this hair has a drinking straw coil diameter. 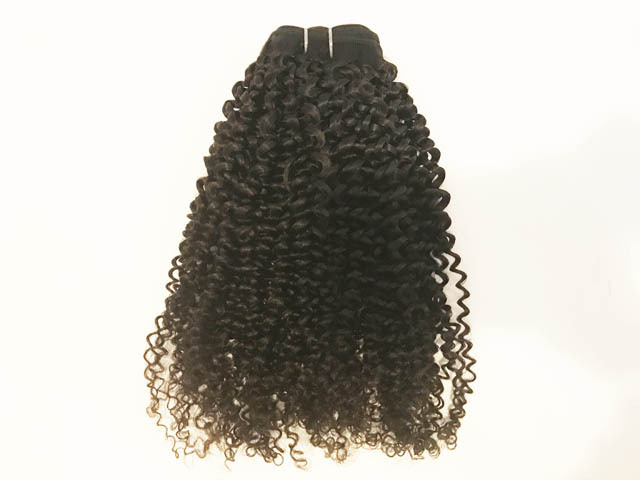 Elongation and coils are prominent features of this hair with some natural frizz. For example, the 12 inch bundle will arrive looking like it's about 10 inches long and will be 12 inches when stretched. Treat this hair as you would your own. Moisturize with water and light natural products. Manipulate gently. Wear a satin bonnet, scarf or sleep with a satin pillowcase to retain moisture and definition. Create great braid outs, twist outs, faux-hawks, puffs, afros and voluminous styles. 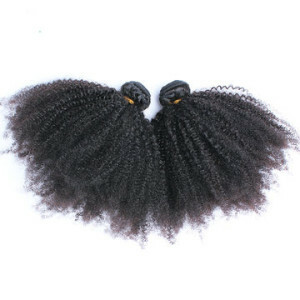 Cocoa Coily is stunning coily hair matching elongated coils and afro textured hair. 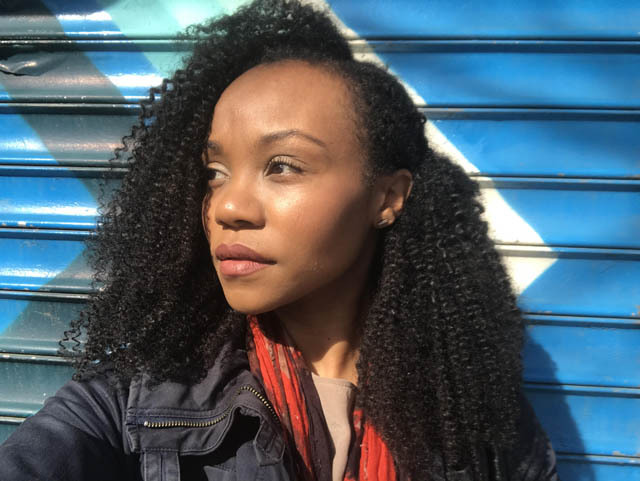 This hair is a great match for hair with defined coily curl pattern or hair that “clumps”. For size of curl, this hair has a drinking straw coil diameter. Elongation and coils are prominent features of this hair with some natural frizz. For example, the 12 inch bundle will arrive looking like it’s about 10 inches long and will be 12 inches when stretched. Treat this hair as you would your own. Moisturize with water and light natural products. Manipulate gently. Wear a satin bonnet, scarf or sleep with a satin pillowcase to retain moisture and definition. Create great braid outs, twist outs, faux-hawks, puffs, afros and voluminous styles. Copyright 2019 © BelleCocoa Natural Hair Extensions.